Manhattan & Westchester, NY Map (No Industry) mod for Transport Fever. 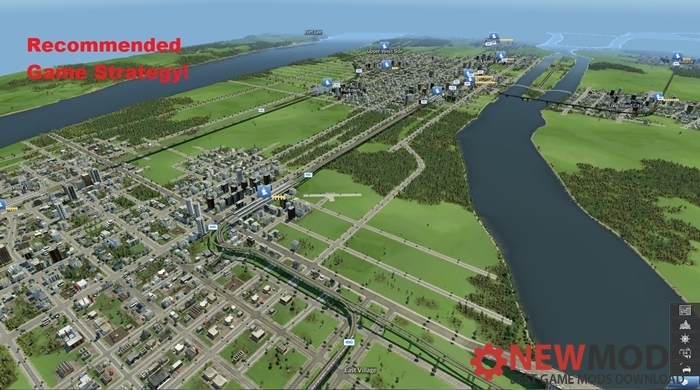 Have a chance to build your rail empire on Manhattan Island, the heart of New York City. This map includes Westchester County and parts of Queens, Brooklyn, and New Jersey. Will you engineer a system with express trains whizzing through Manhattan or will you rebuild the long abandoned High Line?